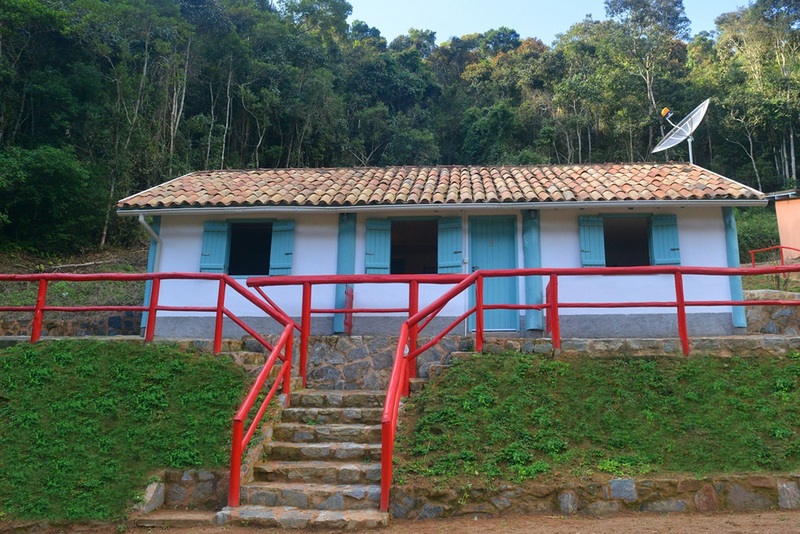 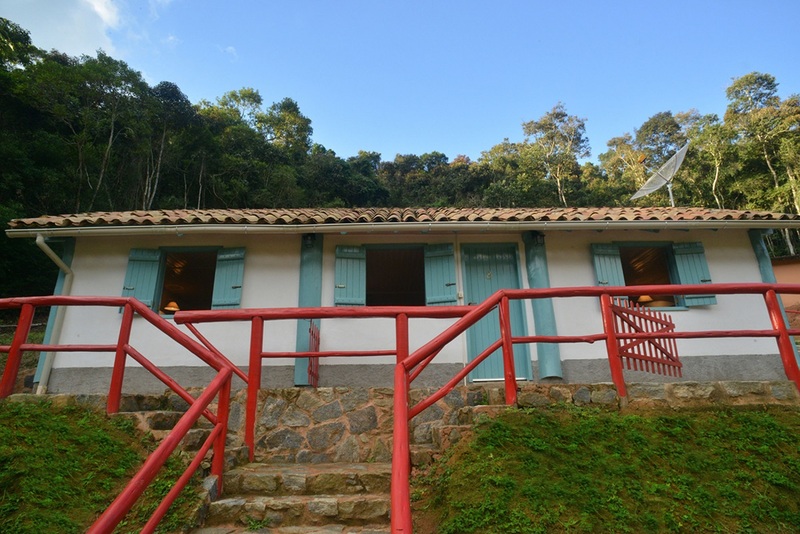 An old cottage used to house the farmers employees, was renovated and now offers three independent suites which are ideal to enjoy the quiet peace of the rural ambience. 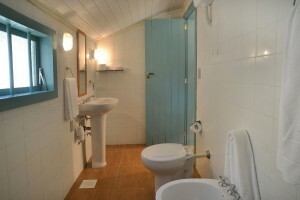 It is very cozy and comfortable and offers two single beds, electric heather, TV and fridge. The bathroom is supplied with the pure water spring locally and heated by electric boiler. From the window you have a nice view of the woods.